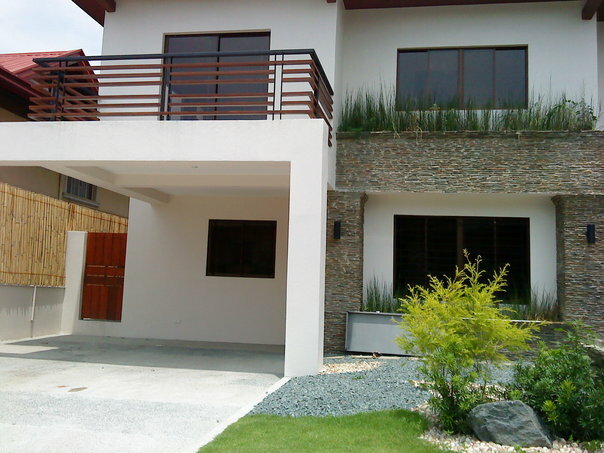 the canDIshhh tales: Celebrity Home: Judy Ann Santos'? Hi Jen! Si Alch yung promotor! !